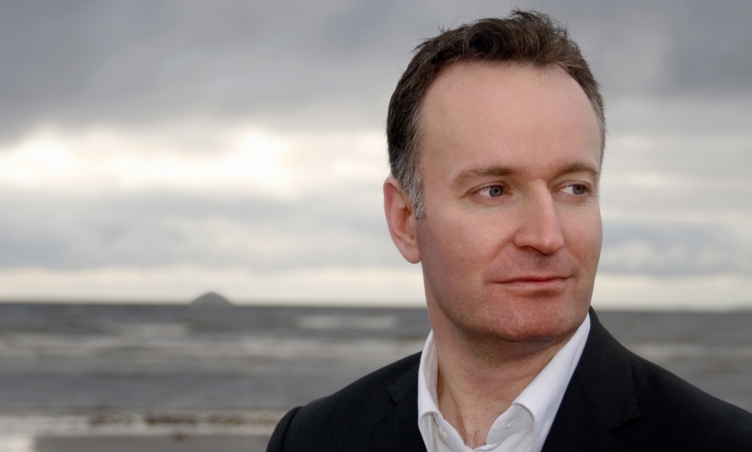 For our first day-time event ~ complete with an informal lunch of delicious salads ~ we welcome award-winning Scottish novelist Andrew O’Hagan to celebrate The Illuminations. 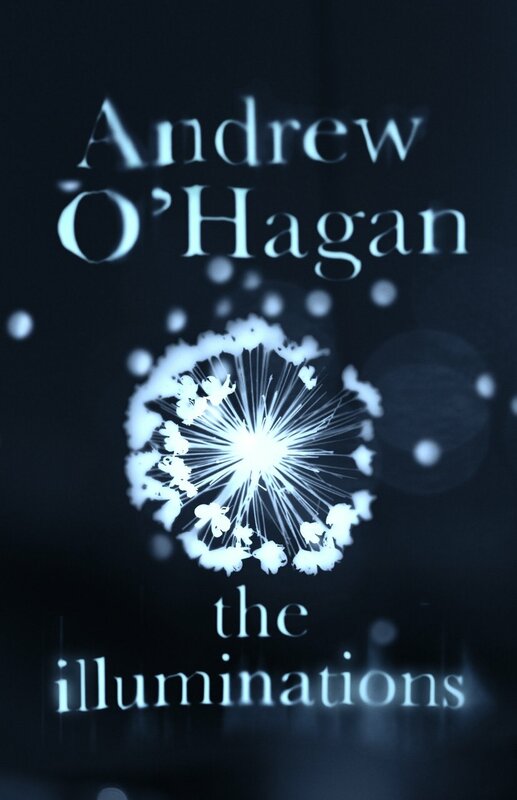 This, his fifth novel, is the story of Anne and her grandson, an Afghan war veteran, returning from Scotland to the gaudy spectacle of the Blackpool illuminations, in search of the secrets which have shaped their family. A tremendous read from ‘a novelist of astonishingly assured gifts’ New York Times.